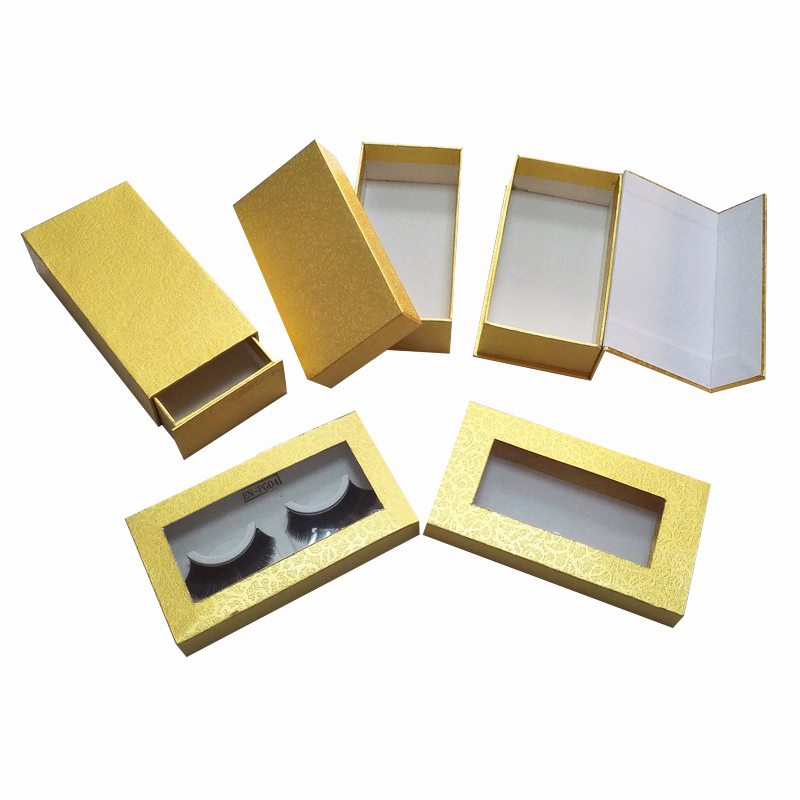 Product categories of Eyelashes Paper Box, we are specialized manufacturers from China, Custom Eyelash Box, Paper Eyelash Box suppliers/factory, wholesale high-quality products of Eyelash Packaging Box R & D and manufacturing, we have the perfect after-sales service and technical support. Look forward to your cooperation! 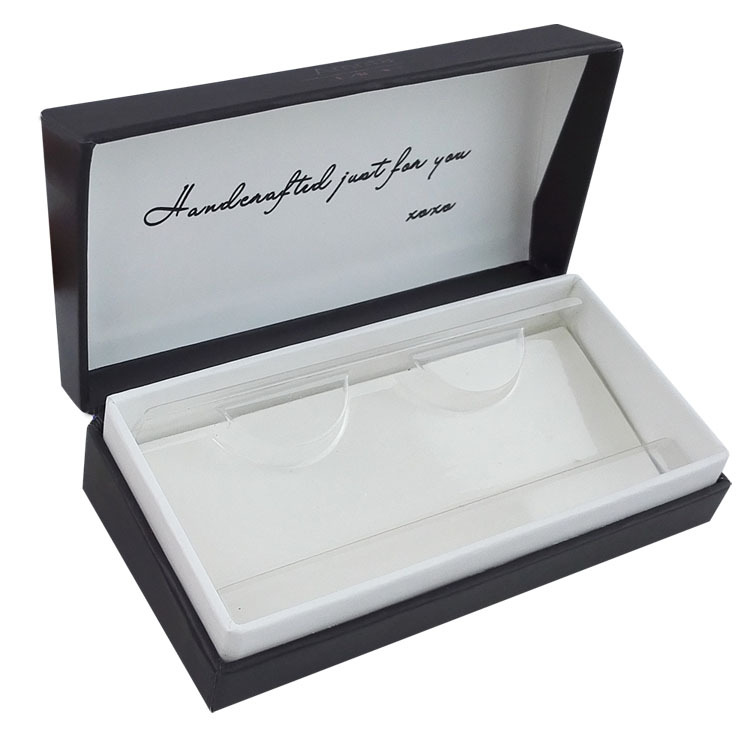 Eyelashes Box is one of our main products and earns us many praises from our customers. 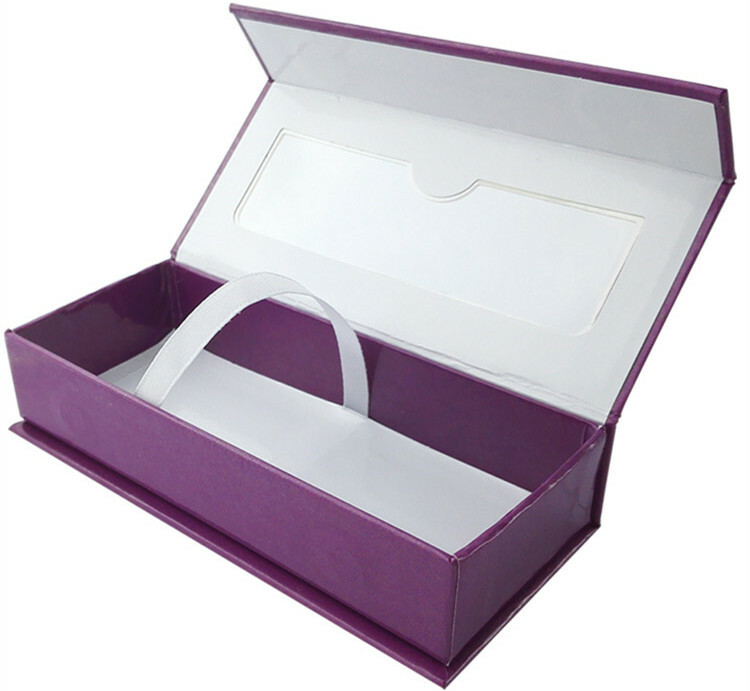 First of all, our eyelashes box is strong and rigid to protect your false eyelashes products. It is made of quality materials that can be chose by yourself. 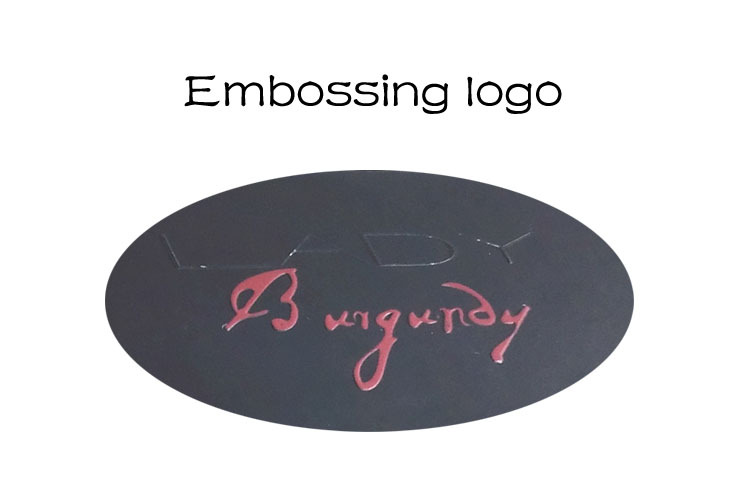 Second, all our eyelashes box is customized.How it will look is all up to you. 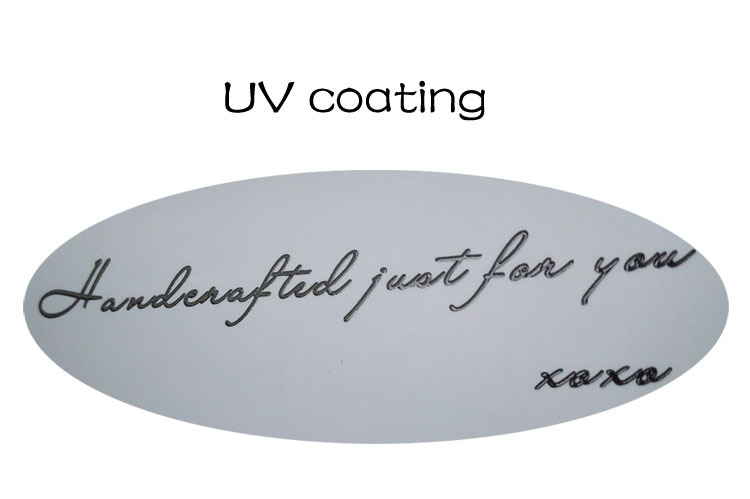 You can choose the size, color, material, finishing, etc. In a word, we make whatever you like. Last but not least, we value aesthetic appearance. Packaging is the "dress" on the product. We make eyelashes box attractive to its potential customers. 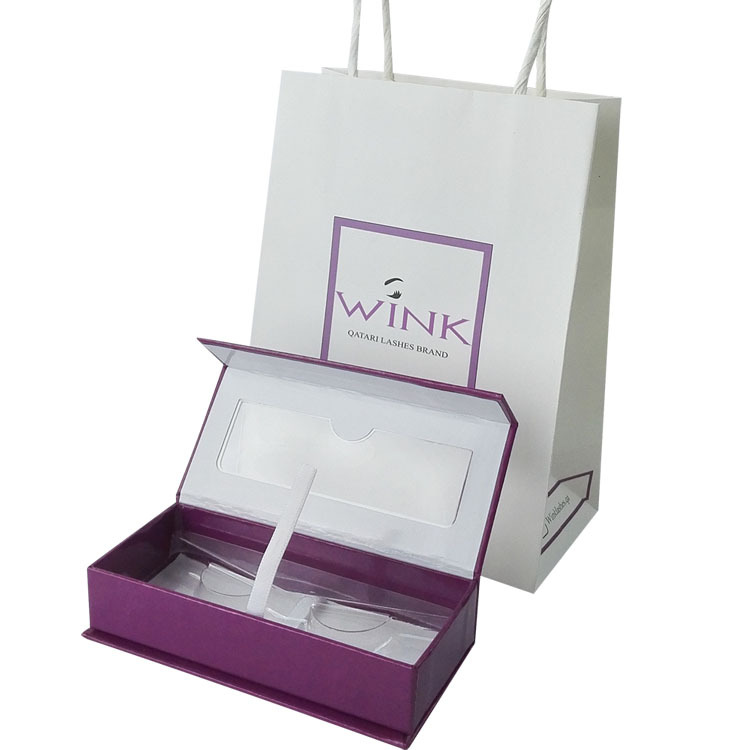 *Related Products:custom eyelash packaging,false eyelash packaging,Eyelash Box,eyelash packaging.